Hi Owls! This is my first time ever doing a Teaser Tuesday, how exciting! 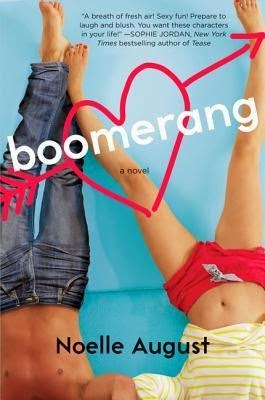 At this moment I am currently reading Boomerang by Noelle August and so far I am loving it! 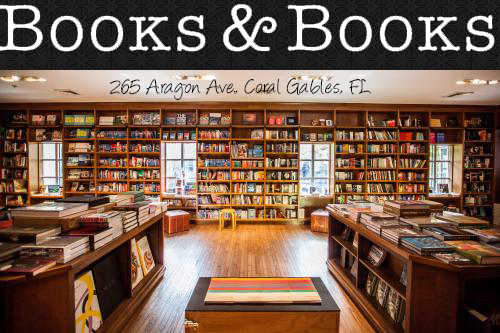 Check back for my review coming soon! Here is my teaser and enjoy! "Commando." He grins. " I like that in a girl." "Why, thanks. If you find them, feel free to keep them as a souvenir."